On the 4th of December a new discovery was made about the protein DnaK. This protein is a part of the bacterium mycoplasma, and has been proven to interfere with the mycoplasma infected cell's ability to respond and repair DNA damage. The inability for a cell to repair and respond to DNA damage is a known origin of cancer. The Institute of Human Virology at the University of Maryland School of Medicine are the ones who made this discovery. The study as a whole suggest bacterial infections contribute way more to cancer then thought previously. 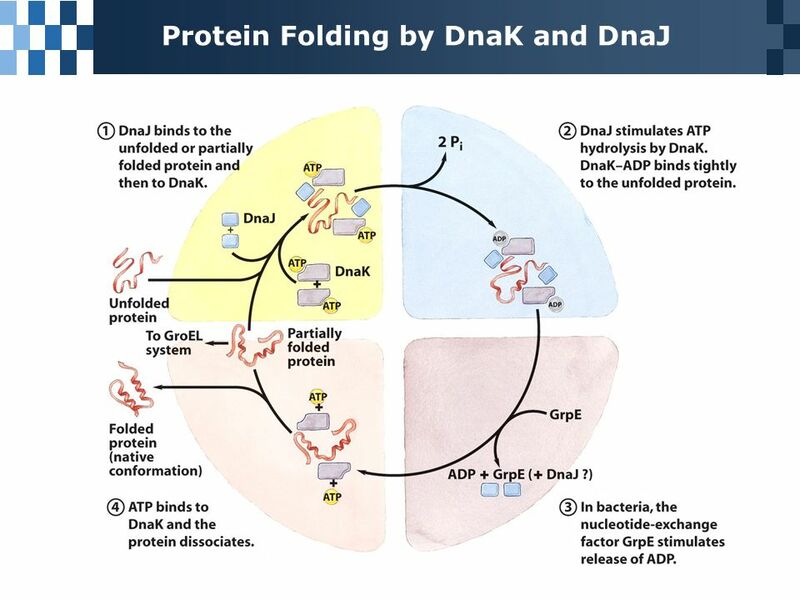 The study also suggests the DnaK the main protein observed in the study can reduce the efficiency of anti-cancer drugs. Great post! It is interesting to know that disruption to a cell is not the only cause of certain cancers. It is scary that bacterial infections could contribute to cancers because they are common infections to have. This revelation is definitely unsettling because antibiotics are supposed to help fight bacterial infections. The overuse and improper disposal of antibiotics have created a destructive pathway. Cancer is already a devastating thing for people to deal with and it is extremely unfortunate that people have to avoid this bacteria now.